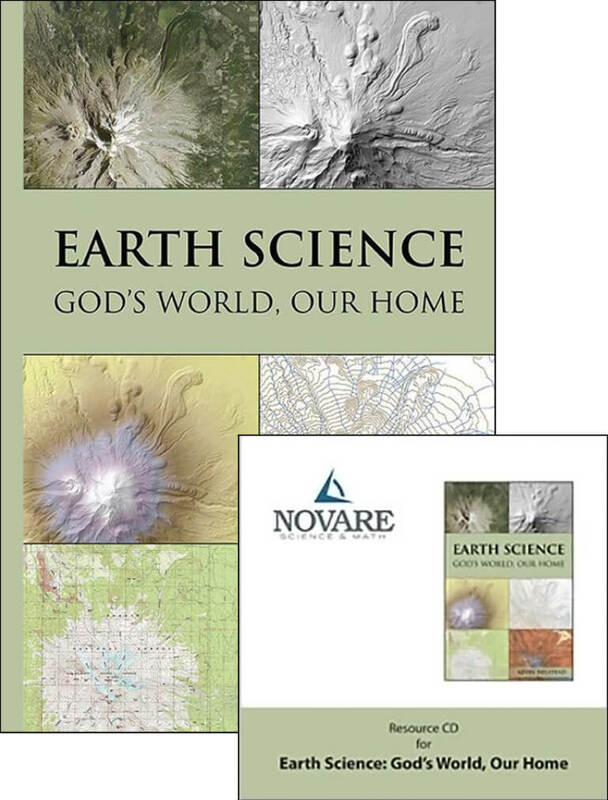 Novare Earth Science unites the historic Christian faith with up-to-date geological science. This text is perfect for middle school-aged students. It includes vibrant, original, and relevant graphics, lucid conversational prose, and an approach that connects students with real-world science as stewards of God’s creation. And of course, Novare’s guiding principles of Mastery, Integration, and Kingdom perspective are woven throughout this text. Mastery learning is felt in the way key concepts, definitions, and skills are repeatedly brought up so that students rehearse and reencounter materials with a view toward more thorough retention of course content. The text integrates relevant subjects such as mathematics, history, language skills, measurement, and more to both enhance the reading and demonstrate the connections that exist between all subjects. Within the context of the fascinating study of landforms, minerals and planetary phenomena, many other timely and important topics are covered including conservation of natural resources, climate change, pollution, environmental justice, and the current scientific consensus concerning geologic history. This text includes learning objectives at the beginning of each chapter, Learning Checks along the way to review what has been covered, and exercises at the end of each chapter. 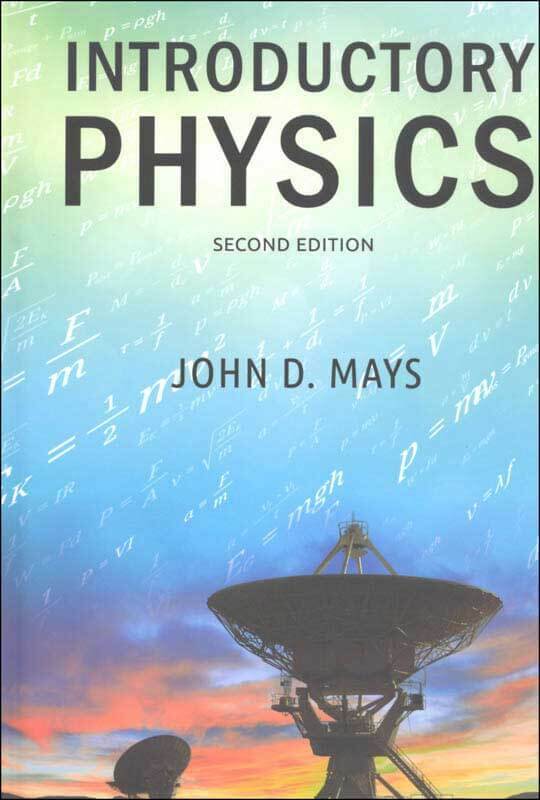 There is no teacher’s manual, workbook, test book, or separate experiment manual for this text. All that is needed is the Resource CD, which contains 30 weekly quizzes, 2 semester exams, answer keys, weekly review guides, notes on teaching the class, and more.